When we think of social change, we often think of protests, campaigns, and direct action. These are all vital ways to say “no!” to destructive practices and institutions. However, it's equally important that we are building concrete alternatives, where we say “yes!” to the vision of the world we want. Built on the same power analysis as our nonviolent direct action, “constructive programmes” can be powerful acts of resistance. 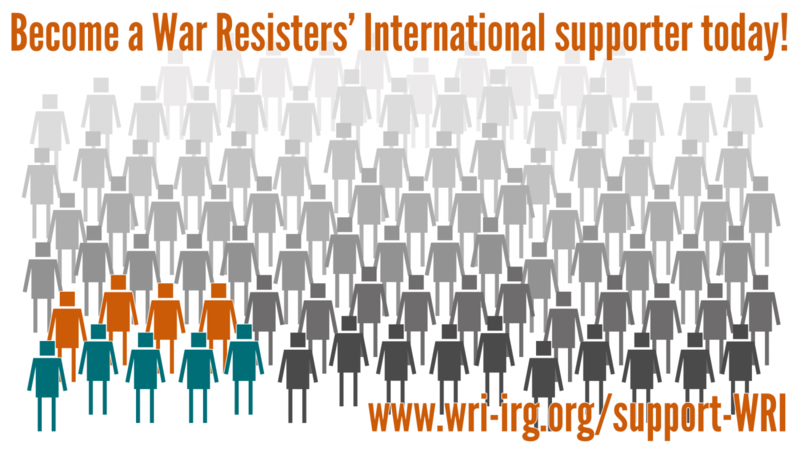 WRI has been working with former soldiers from Rwanda and the German campaigning group Connection e.V. We've just published an article exploring the experiences of former members of Rwandan armed forces, especially the barriers they experienced in leaving the army. Hannah from the WRI office, along with Jungmin and Yongsuk of World Without War (WRI's affiliate in Korea) visited Thailand as part of the Right to Refuse to Kill Programme's work to support conscientious objection, and movements against conscription. There's no provision for conscientious objectors in Thailand, but there is resistance!